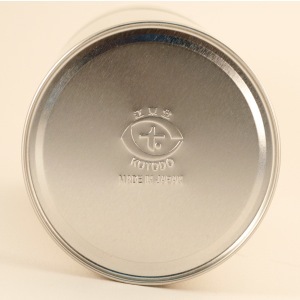 Double lid protects the inside from light exposure, humidity and air. 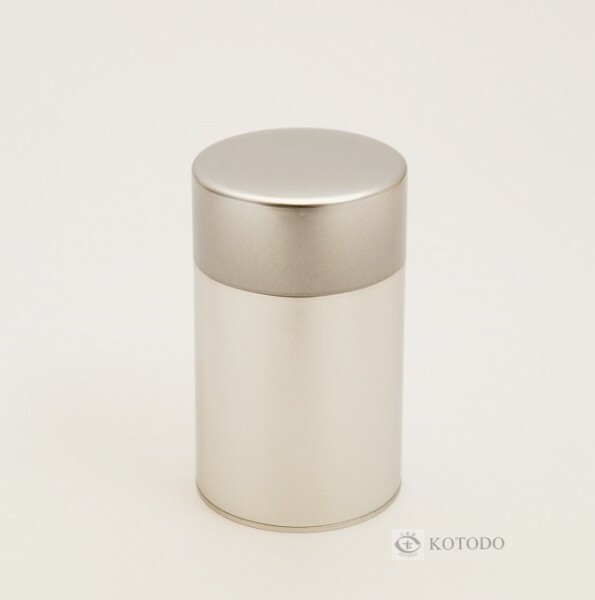 So ideal for the long-term sotorage of Coffee, Tea, Seeds, Flour, Grains and other dried goods. 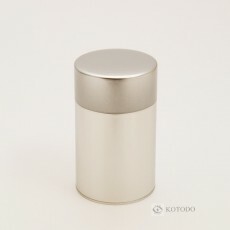 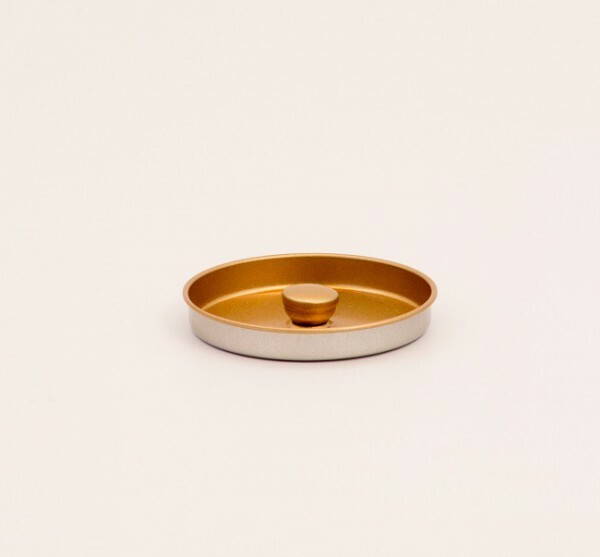 With its simple design and modern look, the silver canisters standout as our most popular item.